to come together & enjoy the benefits of being Creative ! Workshops will take place on Tuesday & Saturday mornings 10am - 12.30pm. Looking for a Gift idea? Why not buy a Gift Voucher for one of our Workshops. 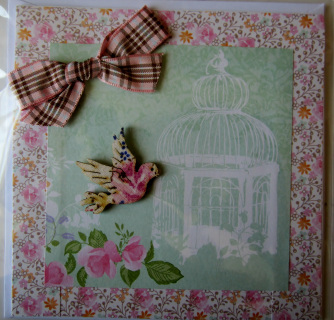 Perfect for a fellow Crafter or maybe someone who is looking to enter the wonderful world of Crafting. Vouchers are valid for 3 months from date of purchase. Over 16 years only. The voucher will be sent to you to give to your recipient. This workshop will start your journalling experience. 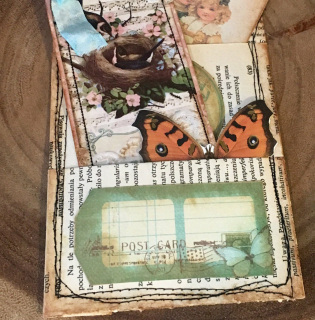 Larn how to make pockets & tags for your pages. 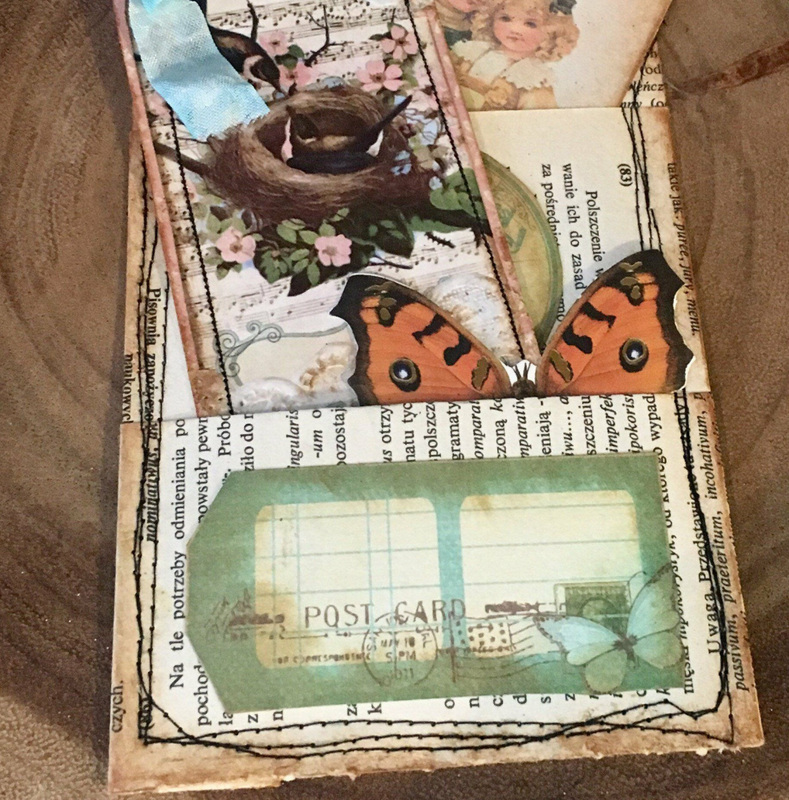 These widen your creative opportunities to embellish your journal pages. PLEASE NOTE: if you attended the 1st workshop, please bring along your constructed journal. However, it is NOT necessary to have a journal prepared, there will be plenty for you to create. Bring along any materials you may want to use on your own pages. Transform terra-cotta pots into beautiful hand painted & decoupaged pots. Perfect for gift giving. In this workshop you will complete a pot to take away with you. Transform terra-cotta pots into beautiful hand painted & decoupaged pots. Perfect for gift giving. In this workshop you will complete a potto take away with you. At one time or another, we have all seen or used Peel Off stickers. Perhaps you have outgrown that method of Crafting. This workshops brings them bang up to date, with lots of creative ways to use them. 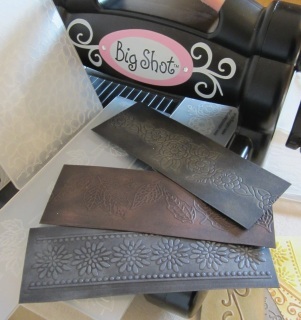 Together we will use them to create embossed embellishments , making a Card & matching tag to start. All materials will be provided. If you have your own stickers you might want to use, please bring them along with you. Maybe you would like to swap stickers with your fellow Crafters ? 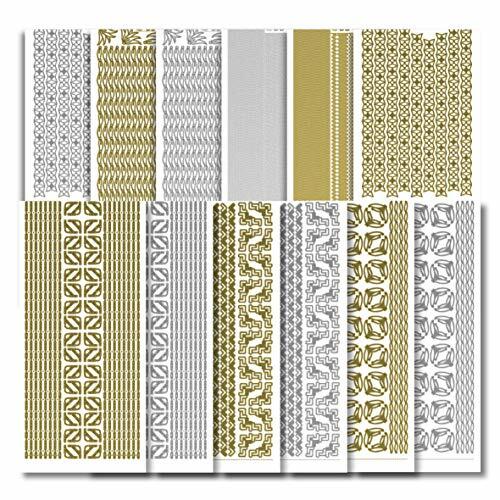 Weaving is trending right now ! 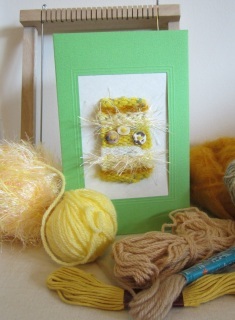 In this workshop, we will create mini woven panels using a wide variety of mediums. We will turn these into individual greeting cards but you can reserve yours to take home to use as you wish. Inspiration will come for Ashanti Kente cloth with its vibrant colours & designs. Each colour holds a meaning, which will be interesting to learn which applies to your chosen weave. Continuing our series of Journal workshops, this one will introduce you into the world of Texture & creating your own papers. 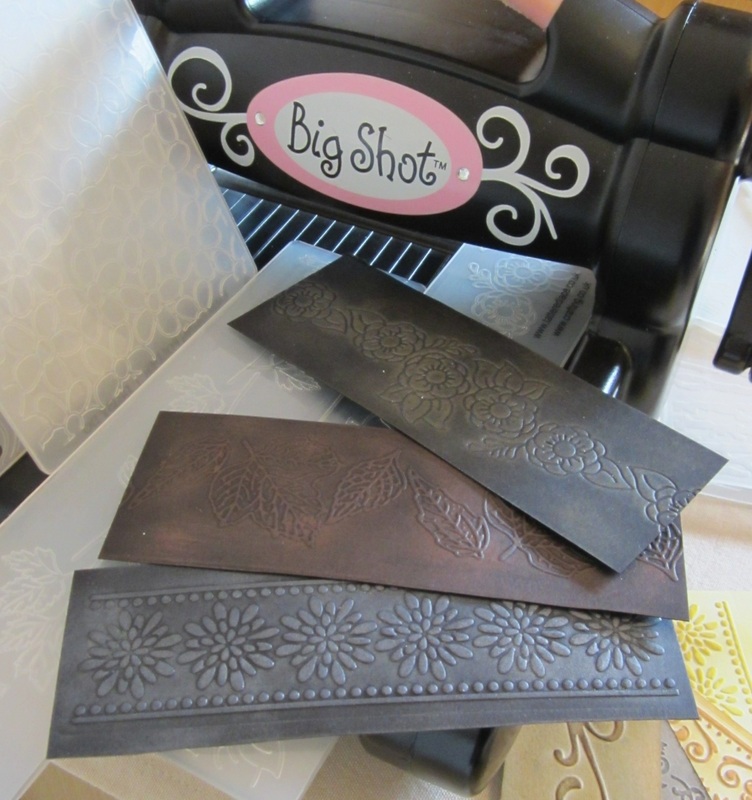 We will be embossing, inking & Stamping to explore various techniques for making our own backgrounds which can subsequently be used in Journals, Scrapbooking or Card making. All materials will be provided, but if you have any ink pads or particular stamps you would like to use, please bring them along. One of the world's first musical instruments, wind chimes are known for their soothing, meditative and sometimes earthly sounds. 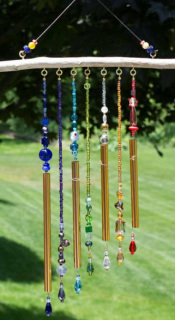 Wind chimes can serve as a way of shaping the ambience of natural settings. 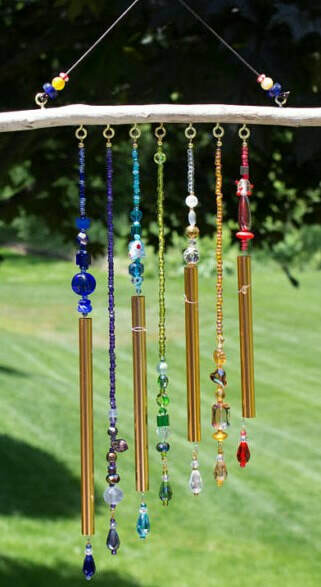 You will create your own individual Chime to cherish using beads & tubing. All things die cutting today. 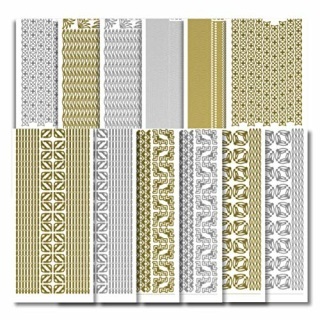 You will create Greeting Cards using a vast variety of dies. However, you will be given a layout to produce your design. 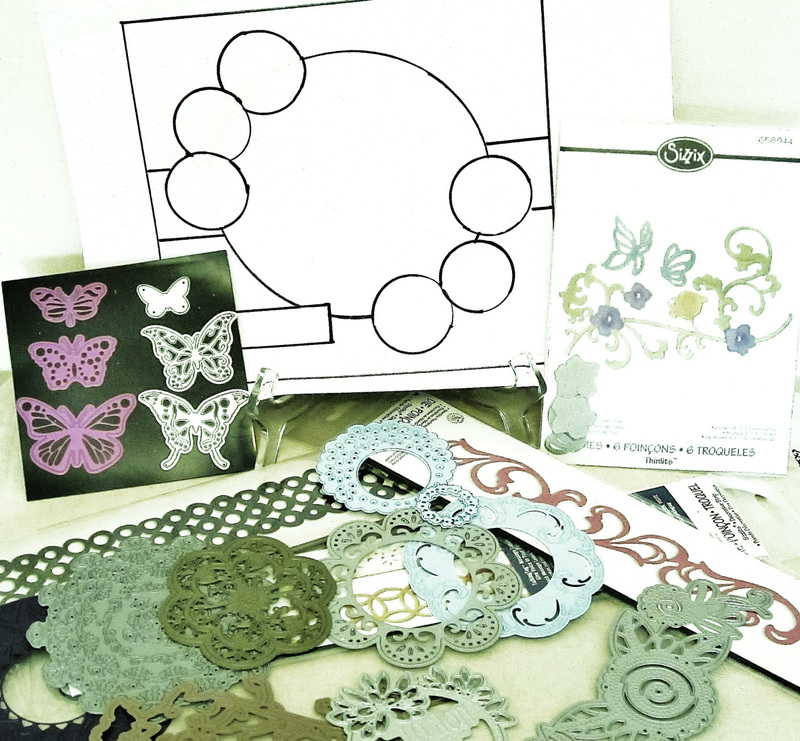 Each student will receive the same layout design but the choice of materials you use will be entirely down to you. One of those workshops again where you will have a totally different perspective from your neighbour. 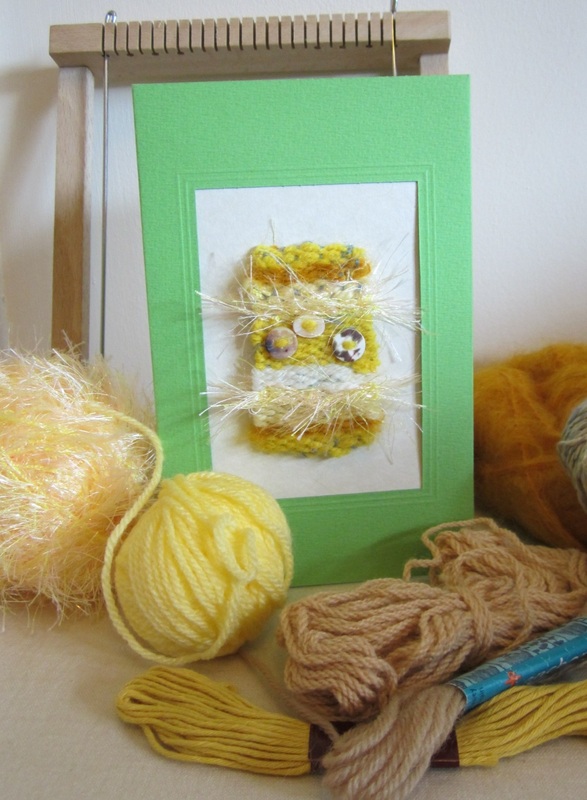 This workshop has limited places & will NOT be repeated on Saturday 3rd August. (Saturday will have a different workshop available). 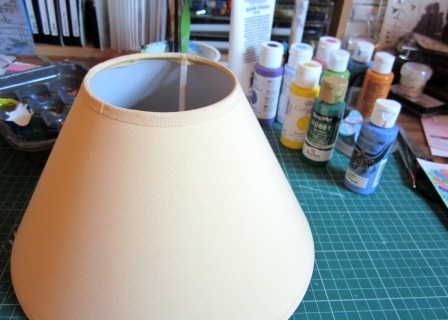 You will be provided with one 25cms/10 inch lampshade. Plenty of inspirational material available, but the aim is to complete your design based on floral impressions inspired by Monet & other impressionist styles. Step by step tuition through the process, so NO experience is required. You may like to bring an apron . 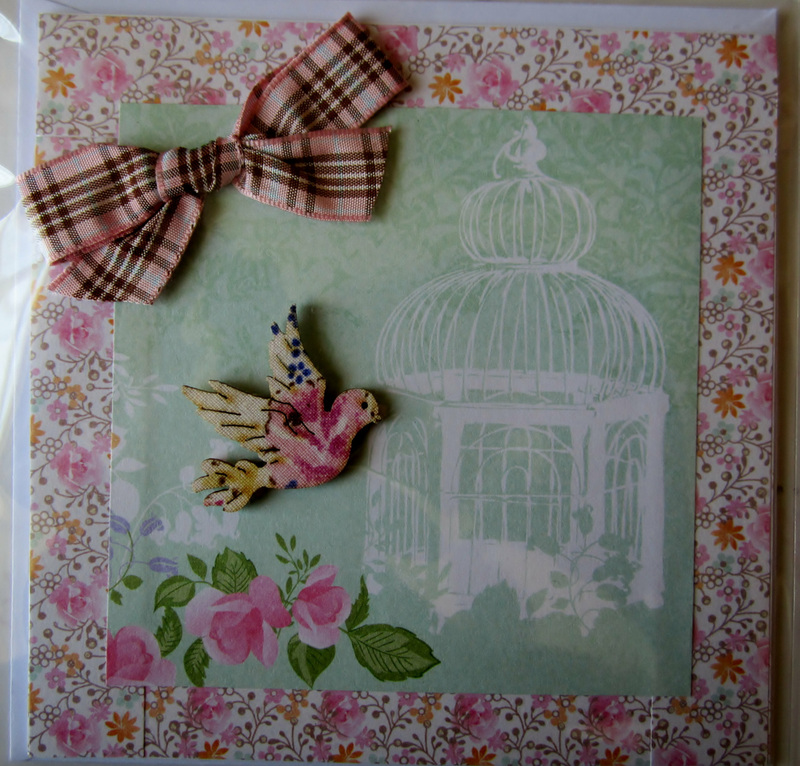 This always proves a popular workshop as this Craft is so versatile. 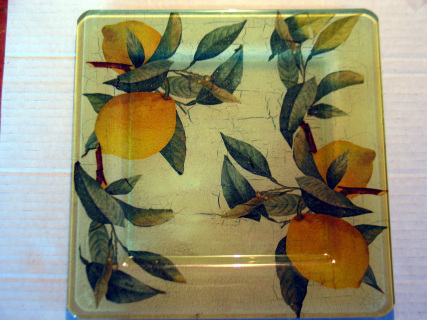 You will be provided with a Glass plate & then the fun starts. Select your chosen design & you will then be guided step by step through the process to achieve your stunning result. You may like an apron for this one. Once you have mastered this technique, you can transfer the skills onto other items of glass ware in the future. Workshops last 2.5 hrs. Refreshments included ! Sorry, but BOOKING is required as seating is limited. Payments are required PRIOR to the class. Just 'click' on ADD TO CART for the Workshop of your choice. Q. I do not have paypal - how can I book & pay?